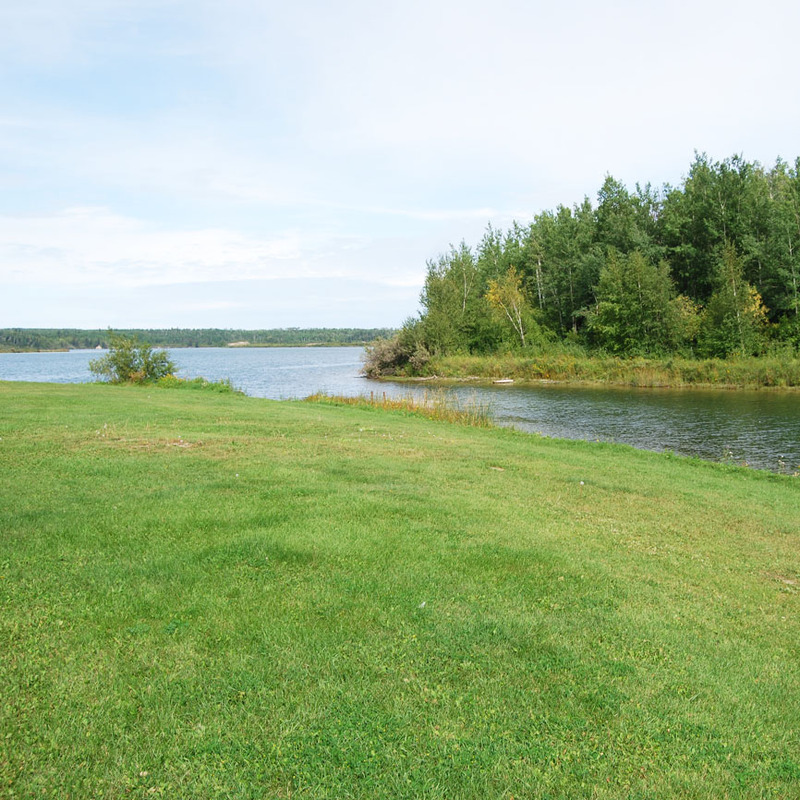 Wapiti Valley Regional Park is located on Codette Lake and on the fringe of the Fort a la Corne Provincial Forest. The primary attraction is a fully serviced downhill ski resort but also offers camping, boating, fishing during the other seasons of the year. 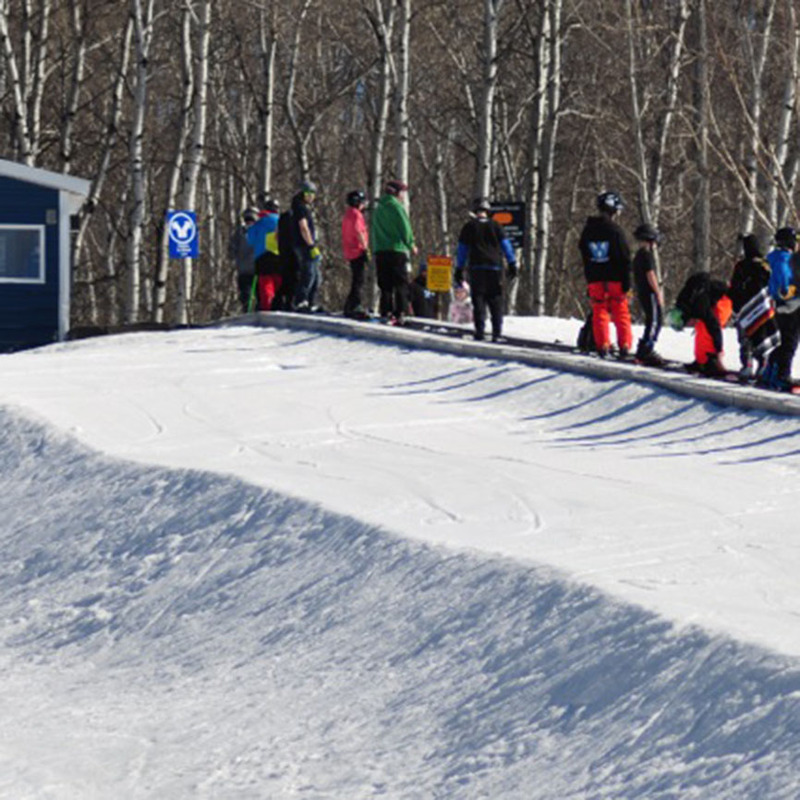 The ski resort offers 15 ski runs accessed by the "Wapiti Express quad chair lift and a new magic carpet lift. The runs are all professionally groomed with state of the art grooming equipment. 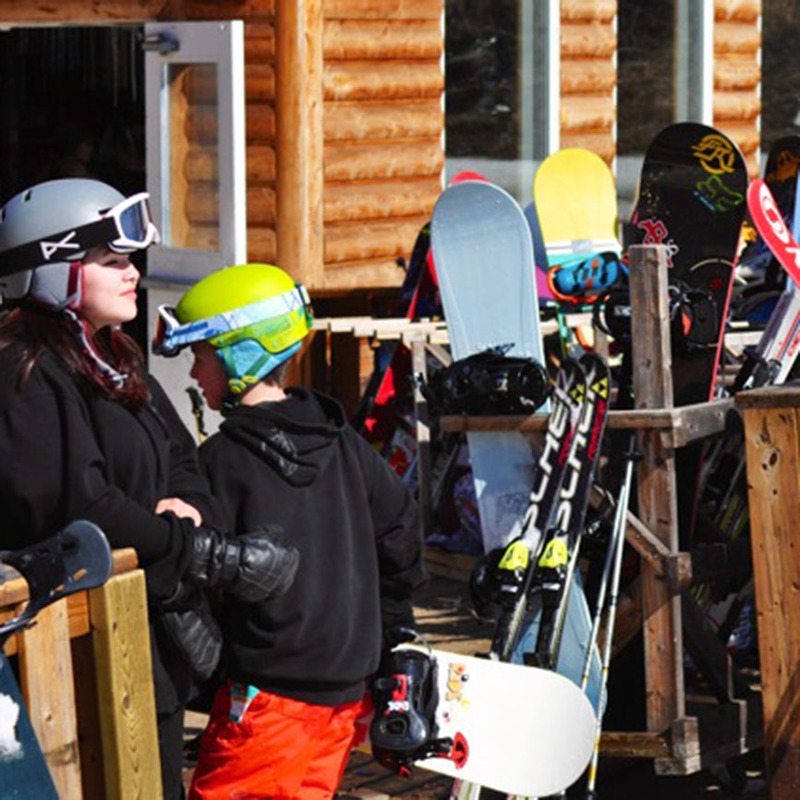 Wapiti offers a pro shop providing a complete rental service for both skis and snowboards. The pro shop provides tuning and repair services for those patrons with their own equipment. 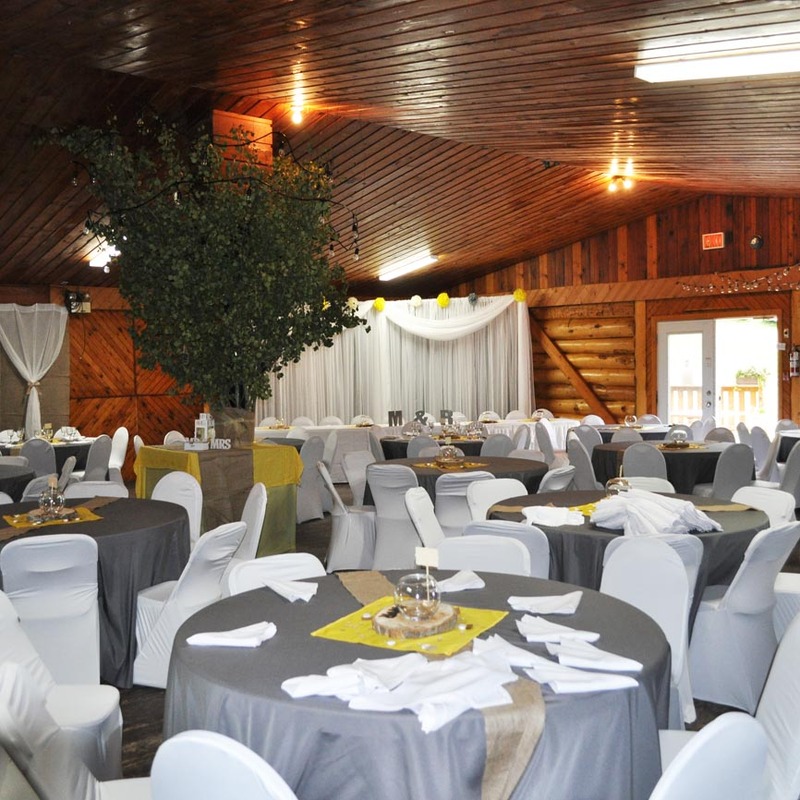 Wapiti has a spacious vintage chalet with a cafeteria and licensed lounge. The summer operation provides rental cabins, full service RV park, campgrounds, and a boat launch. 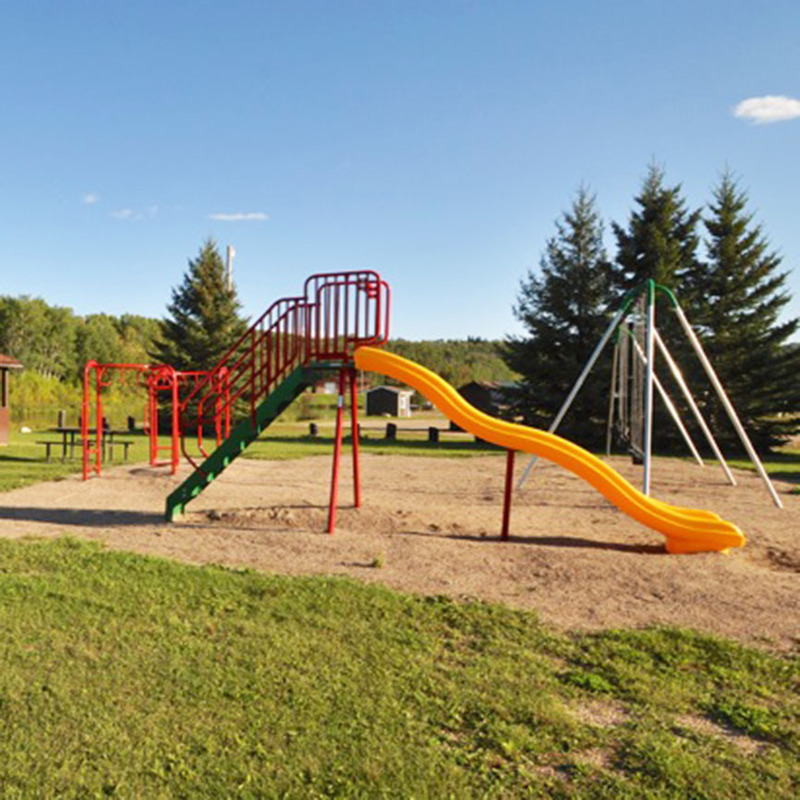 The park facilitates activities of fishing, boating, ATV trails and in the fall hunting of big game and waterfowl. There are also 15 privately owned cabins in the park. The Outerbanks offers luxury vacations chalets approximately 3 km from the park, overlooking the Saskatchewan River. For more information visit:www.theouterbanks.ca ;Phone (306) 277-2020. The community of Gronlid offers a hotel, Credit Union, post office, hall, skating rink. The Wapiti Valley Regional Park was spawned in 1984 by group of local visionaries. The original ski hill pulled skiers to the peak using a snowmobile and hauled snow to the runs using a locally fabricated scraper pulled behind a snowmobile. Shortly after, a new T-bar was added as well as a homemade rope tow. A new log chalet was constructed and a line of rental equipment added. Later a professional snow groomer was purchased. 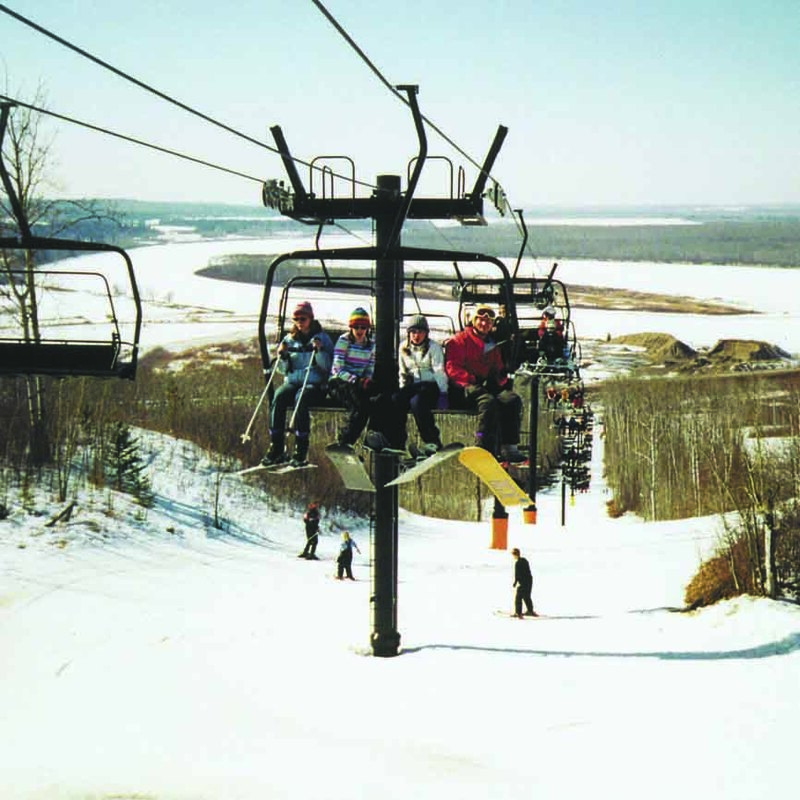 In 2000 a new quad chair was installed and recently a magic carpet lift for the bunny hill and the terrain park. The Park also has advanced their snow making to ensure opening at the beginning of the season. Wapiti now provides skiing and snowboarding to nearly 30,000 clients each winter including 7000 children from school bookings. 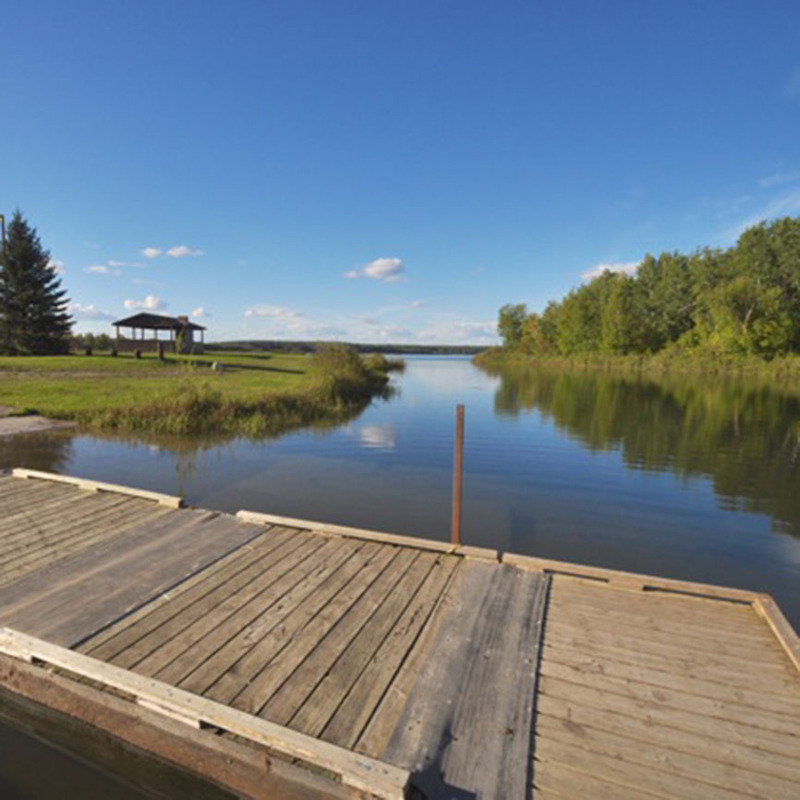 In recent years the park has expanded to summer, spring and fall activities which includes provisions for RVs, rustic campground and boat launch. 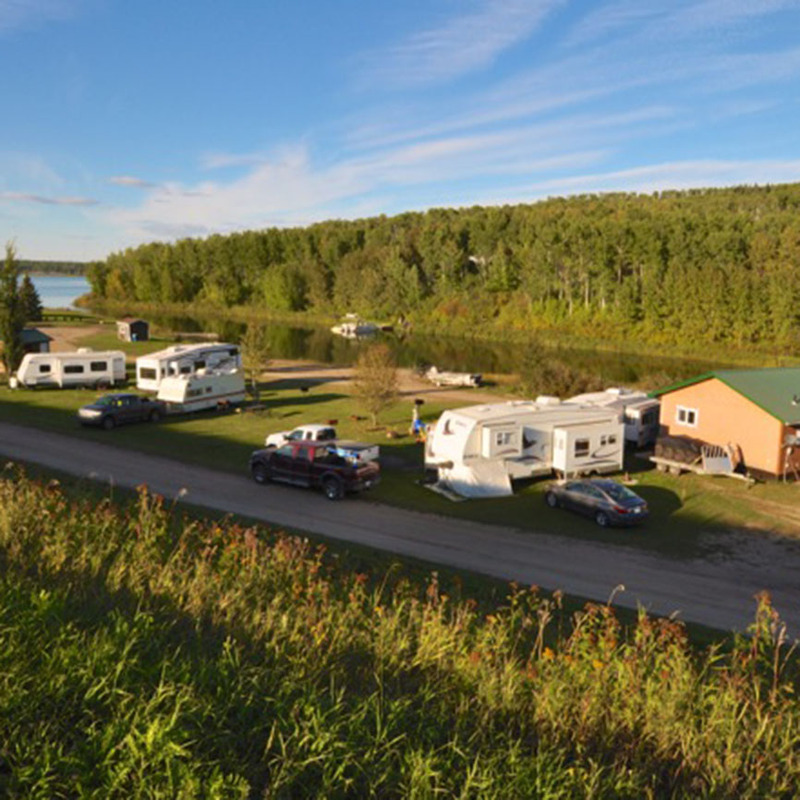 On the south shore the park offers 10 fully serviced sites for RV parking. 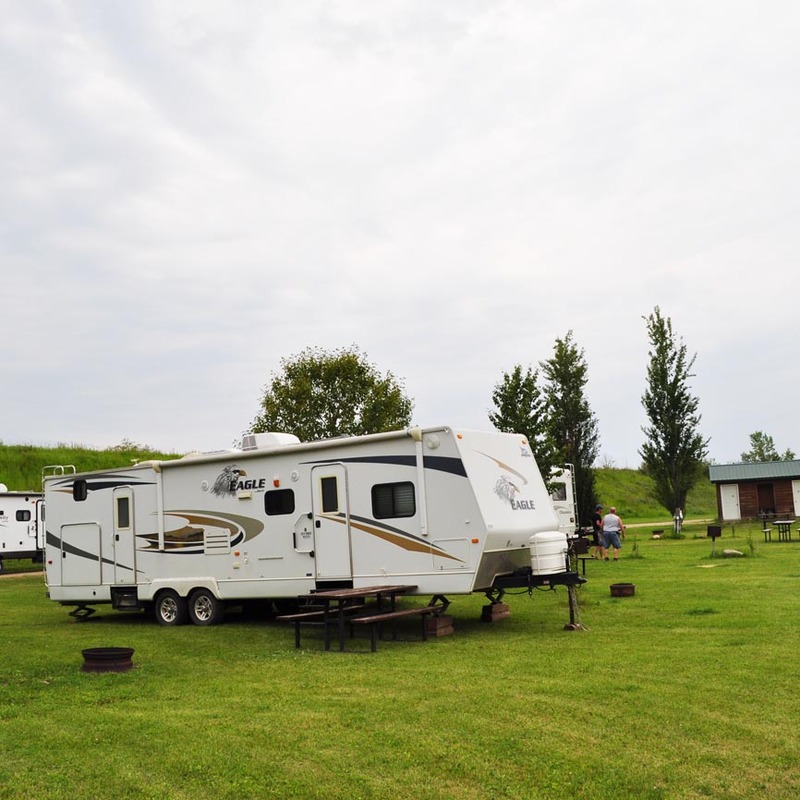 The RV park service center includes modern washrooms and showers. 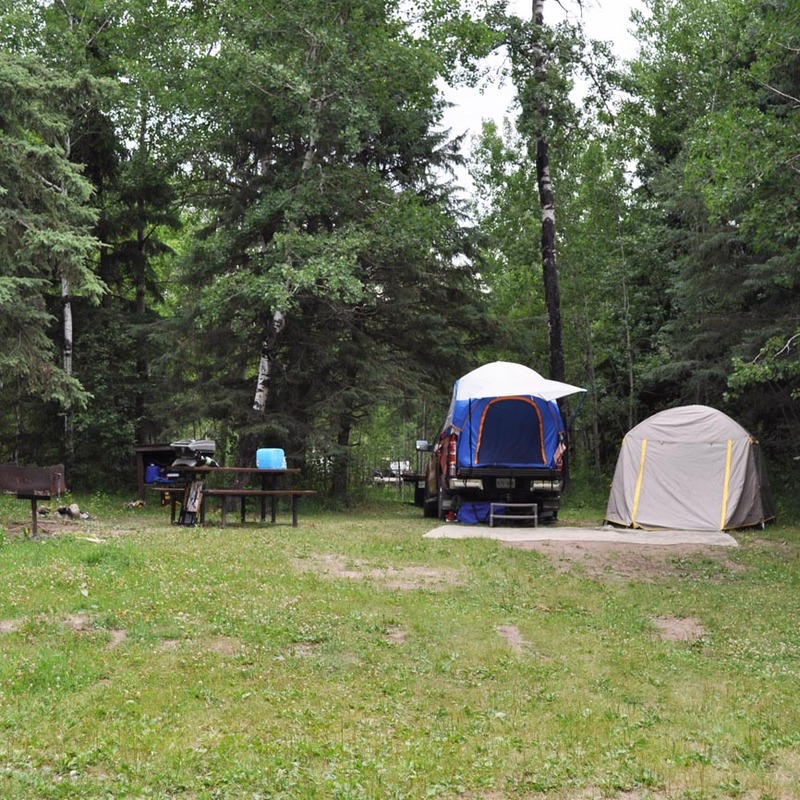 The north campsite is nestled in the boreal forest along the shore of Codette Lake (Saskatchewan River). 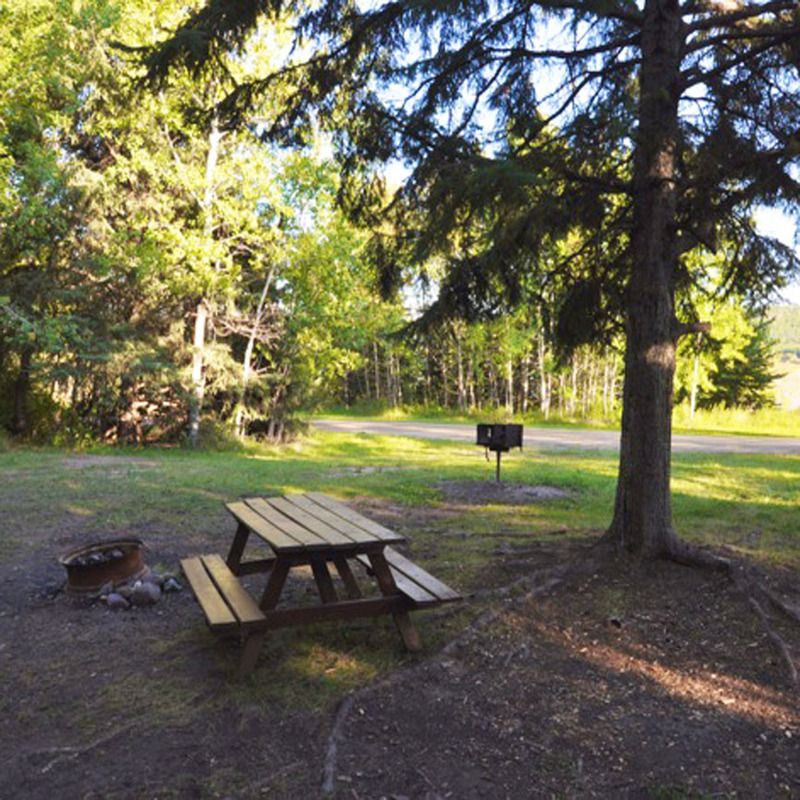 There are 16 rustic sites available, non-modern washrooms, fire pits and picnic tables. 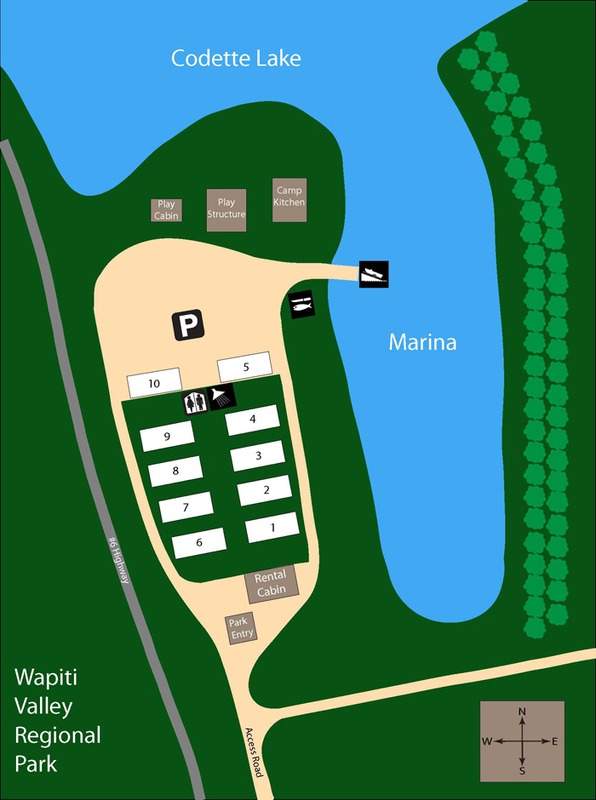 There is a larger designated area with a camp kitchen for group activities and playground. A boat launch is available nominal charge. 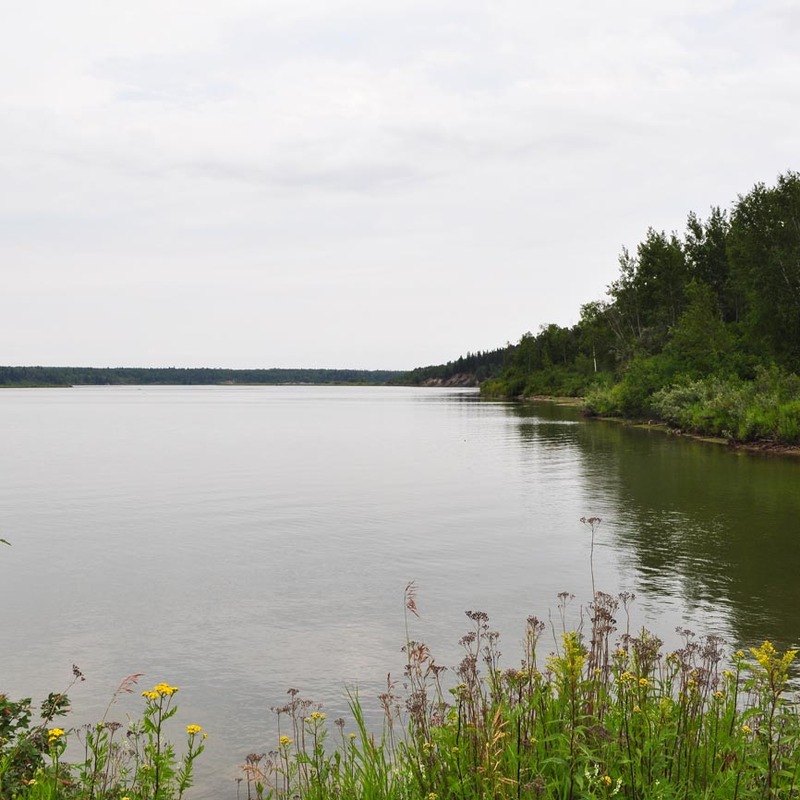 Codette Lake Reservoir is part of the Saskatchewan River system and offers fishing in both the summer and in the winter. A filleting table is available. Ice fishing has become quite popular since the formation of Codette Lake. The Melfort Cross Country Ski Club offers approximately 30 km of beautiful groomed cross country ski trails through Jack Pine forest. Recently the Melfort Cross Country Ski Club took advantage of a facilities grant from Cross Country Saskatchewan when they purchased the 84 inch Yellowstone Ginzu Groomer and track setter from Yellowstone Track Systems Inc. in Yellowstone, MT. This particular type of groomer was used at the Vancouver Olympics and at other highly competitive venues. The trails are about 6 km from the park. 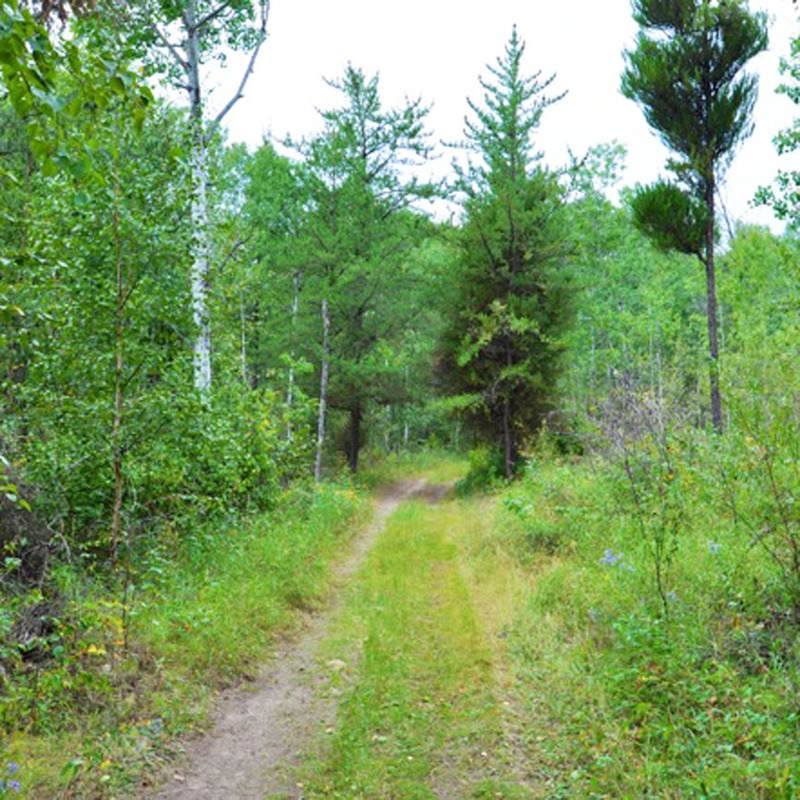 There is a network of ATV trails through the Fort a la Corne Provincial Forest. These have been shown to be quite popular. Fort a la Corne Provincial Forest is also very popular with big game hunters. 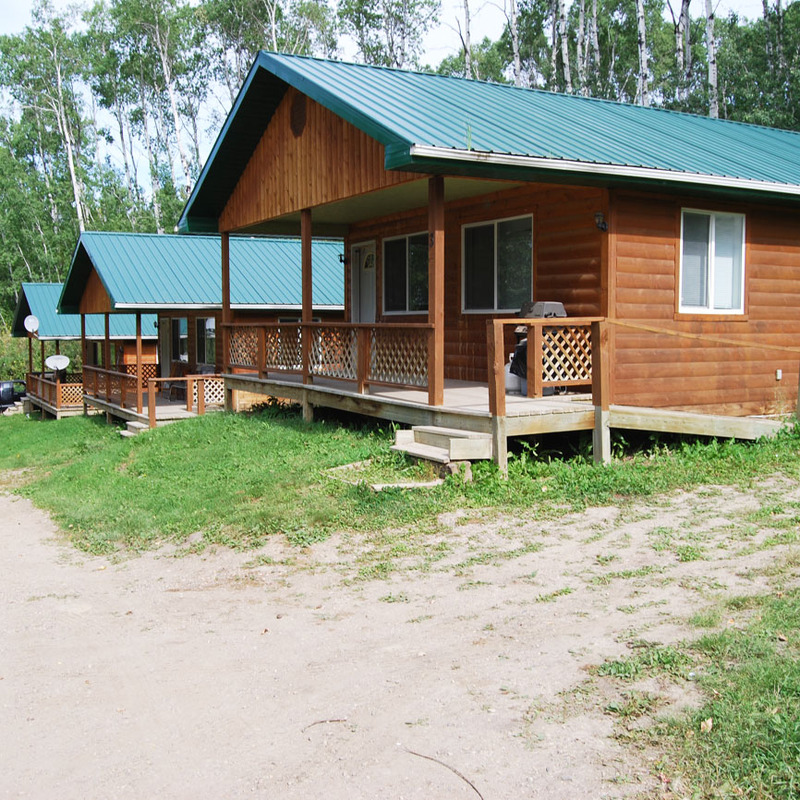 Rental Cabin – There is a modern, year round cabin available for rental purposes. The cabin can sleep 6. Reservations are taken year round by phone & e-mail.